We recommend this solution as an opportunity for businesses to save costs and increase performance. In the last edition of Bremmar Tech Chat, released in May 2014, we explained what unified communication is and how your business could benefit from a hosted telephony system (click here to read article). We aim to make unified communications as tangible as possible to you by presenting all the features your business can experience, as well as their ability to improve existing processes. 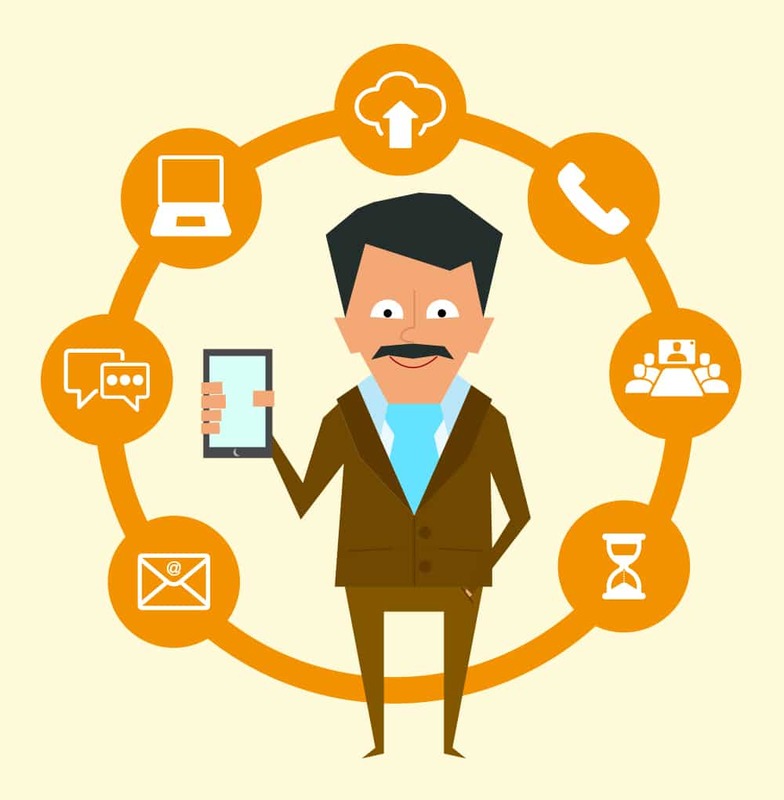 WHAT TO EXPECT FROM A FULLY INTEGRATED AND FEATURED COMMUNICATION SUITE? Telephony – Through the latest technology, you can have access to high definition voice, video and content within your device. Minimise the risk of reinvesting in new phones every few years and save costs by reducing the need for constant maintenance and support. Video conferencing – Possible through any device, even from your desk phone, video conferencing has become one of the main channels for remote collaboration. Increase productivity and the effectiveness of your discussions, while reducing traveling costs and time spent in meeting rooms. Presence – Displayed statuses allow employees and clients utilising the same system to see presence and availability, so you know when people are at their desks, in a meeting or out of the office. IM – Facilitate day-to-day tasks with custom contact lists and chat with multiple people simultaneously. Easy to find contacts with enterprise directory search and keep track of conversations with MS Outlook integration. Device integration – Enjoy full flexibility with the same number and contacts across all devices, as well as the ability to make and receive calls on PC’s, laptops, tablets and phones. Mobility – Ability to connect with colleagues, partners and clients on any device, anytime and anywhere (if on the same system). Reduce costs with full multi-site integration and free calls between offices. Work at your own time. If you miss a call and the caller leaves a message, you will receive an e-mail with the voice message attached. Listen to it on any other device, at a time that suits you better. Don’t miss any opportunities. If you receive a call and are currently away from your desk, the call will be forward to whichever device you are connected to, giving you the possibility of answering anytime and anywhere. Keep track of discussions. All chat and IM history will be saved on your MS Outlook messages. Enjoy free calls between offices. Enhance and ease discussions by having a face to face conversation over the camera. Also have the option to turn your video camera off, if preferred. If you want to know more about how unified communications and a hosted telephony system can add value to your business, please call us on 1300 991 351.